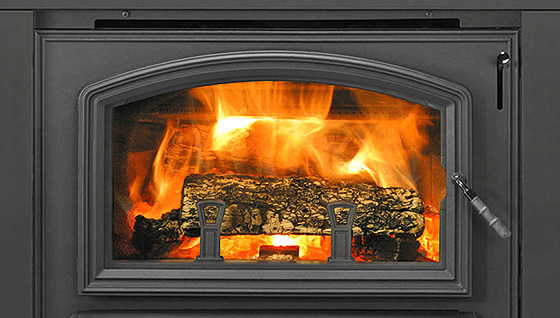 When it comes to Wood fires perth you really want to make sure you have not just maintained your wood fire during the season, but also before you start burning each year. The time and money you will save yourself by having some consistent maintenance each new wood fire season may surprise you. And, what may surprise you further is how few people actually invest in regular wood fire maintenance.